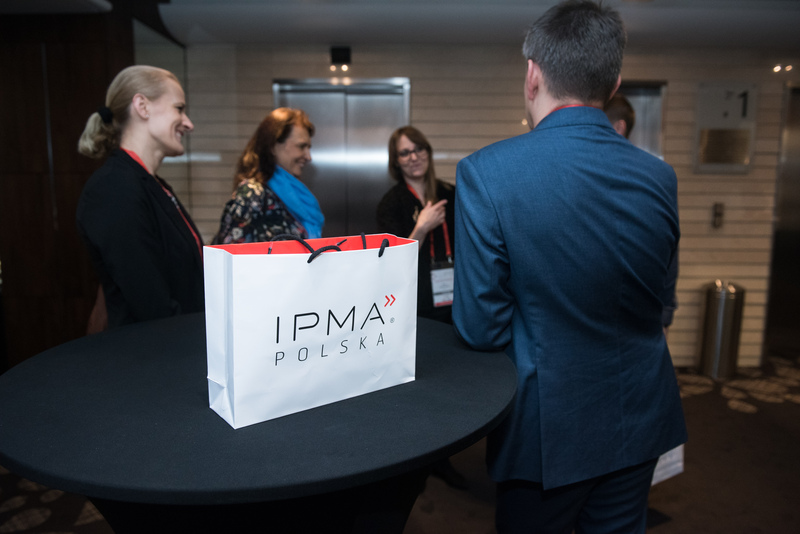 On 8-9 November 2018, during the 21st Conference of IPMA Poland, project managers, members of IPMA Poland and all those interested in project management met at the Airport Okęcie Hotel. 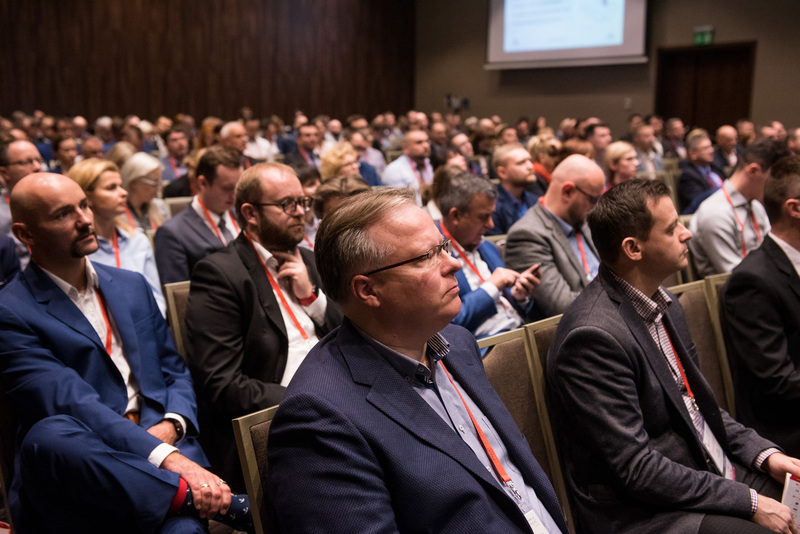 This year’s edition of the conference was attended by over 300 people. 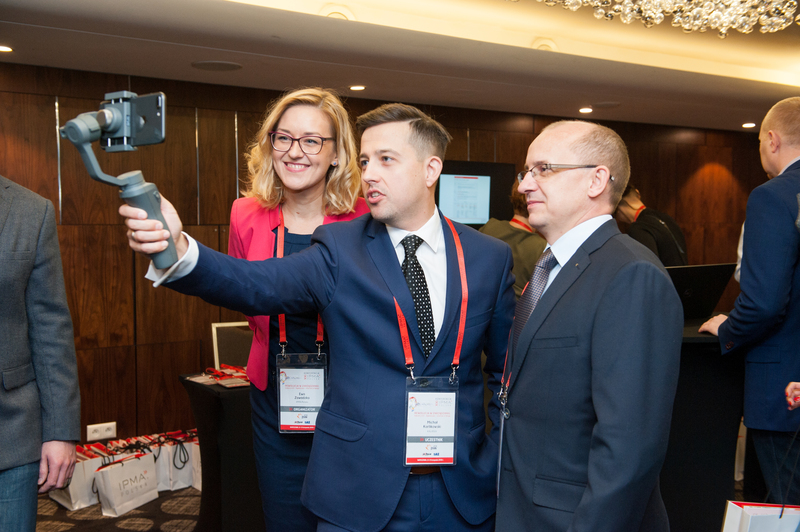 The theme of the conference was “Revolution in management. 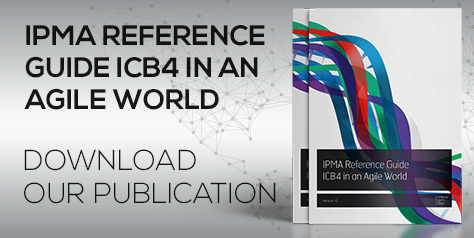 Industry 4.0, Agile&Lean, Internet of Things”. 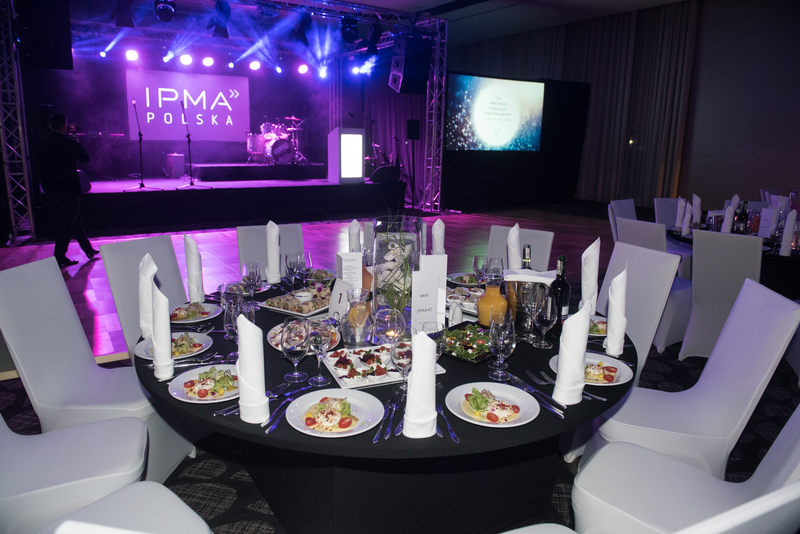 The official opening was made by the President of IPMA Poland – Mr. Tomasz Leśniowski. The invited speakers shared their experiences from the implemented projects. 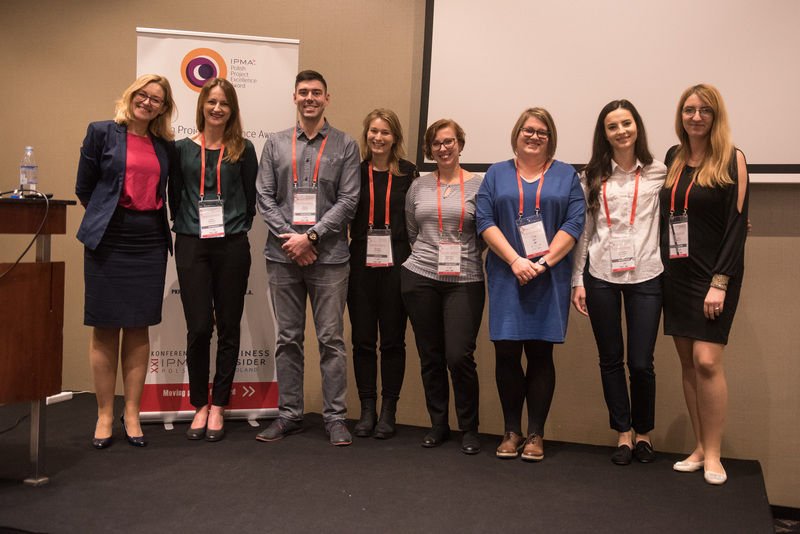 Thanks to the division of the conference program into three parallel streams, the participants had the opportunity to choose the most interesting subject matter. The second day of the conference began with presentations of the winners of the first edition of the IPMA PMO Award. 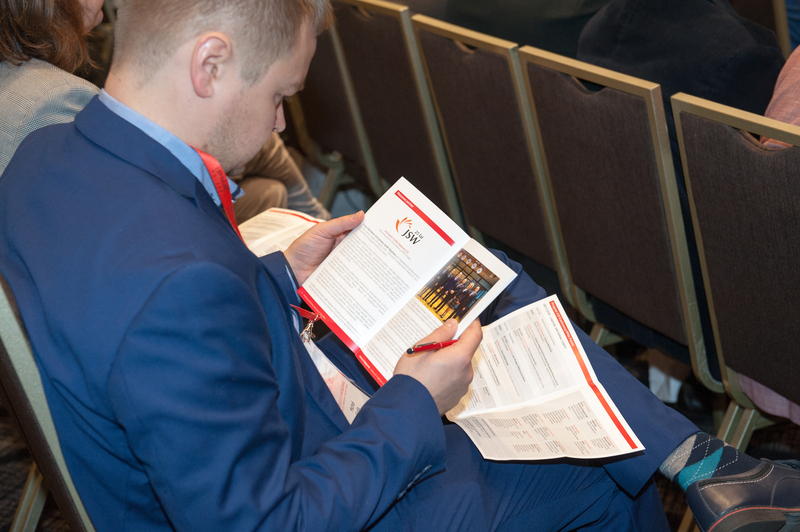 After the presentations, the winners and finalists of the IPMA PMO Award and the Polish Project Excellence Award took their seats at the tables where the conference participants could ask about the details of projects submitted to the competitions. This part of the event was especially popular. 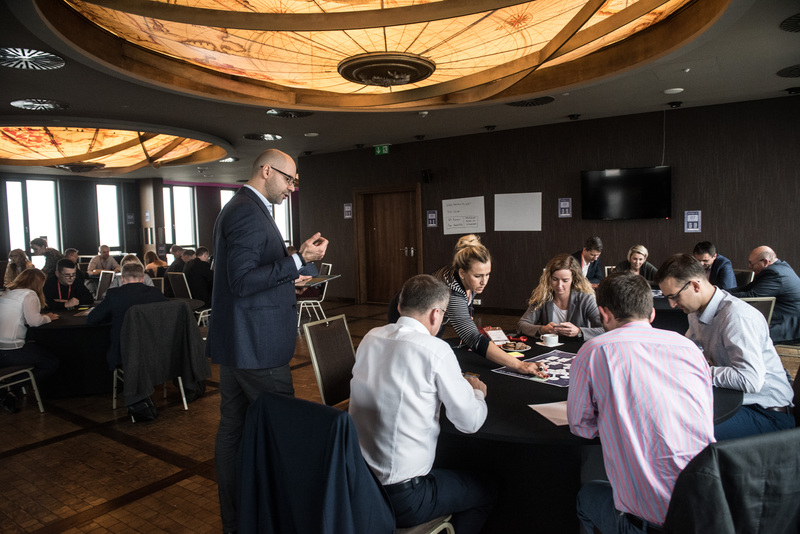 In the second part of the day, the participants took part in a practical workshop of their choice, led by experienced practitioners and experts in project management. 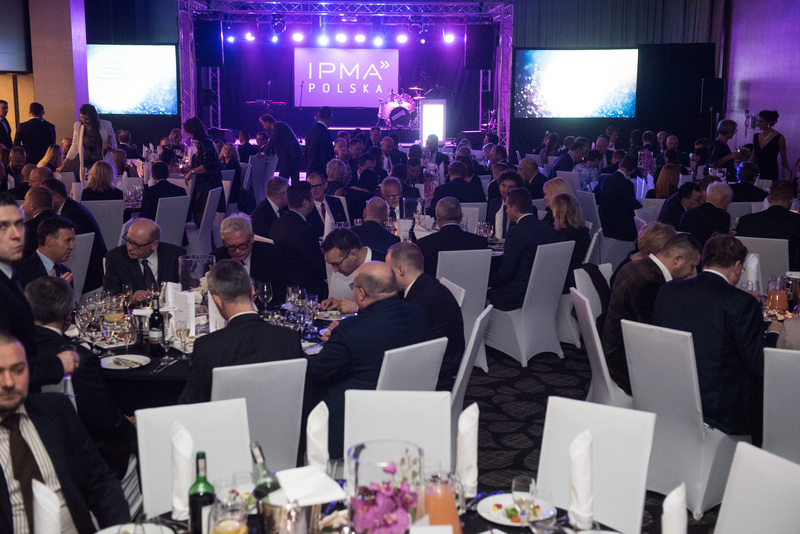 Officially, the 21st IPMA Poland Conference was closed by Ms. Ewa Zawadzka – Member of the Management Board of IPMA Poland, thanking the whole IPMA team for preparing this extraordinary event. 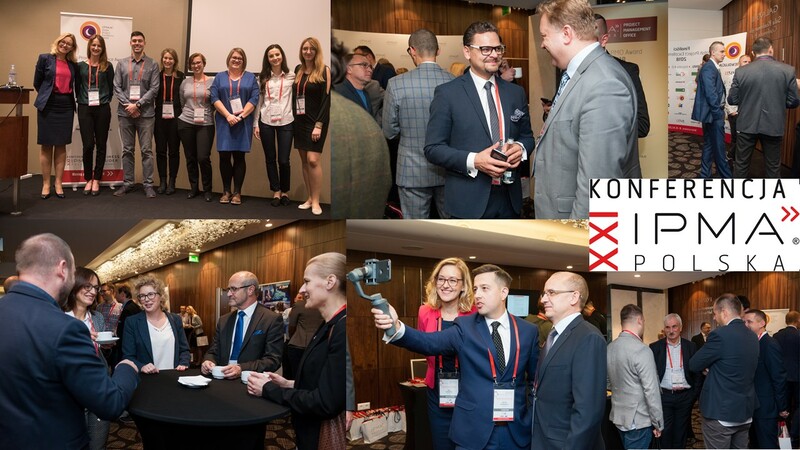 On the first day of the conference, in the evening hours, the Polish Project Excellence Award Gala began. 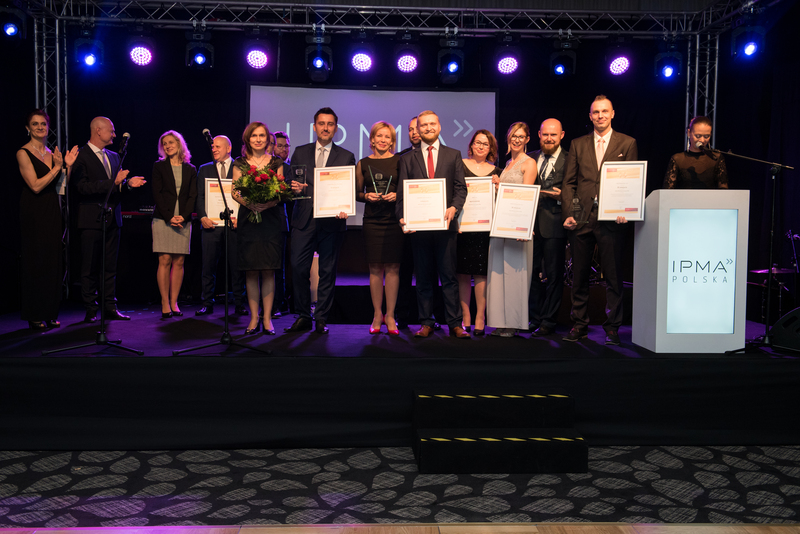 It was a particularly solemn event during which the winners of the Polish Project Excellence Award and the IPMA PMO Award were announced. 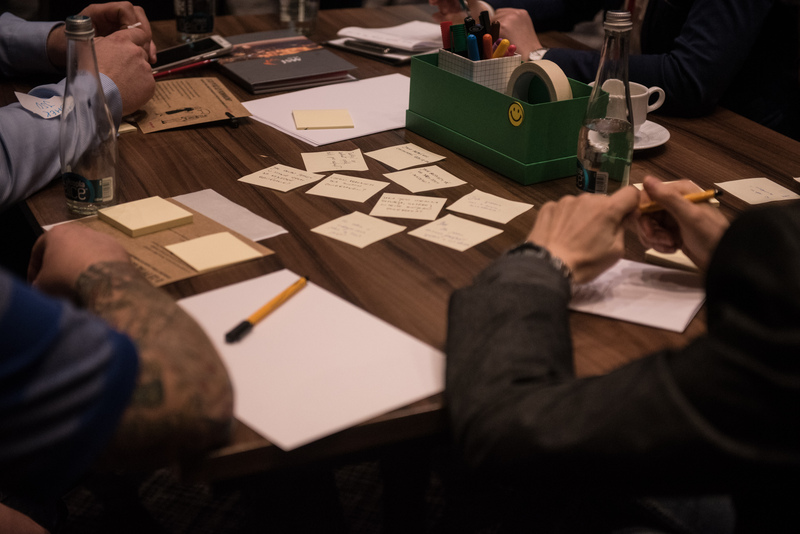 The aim of the competitions is to reward the best projects and achievements of the PMO and to promote the competence of the teams implementing them. 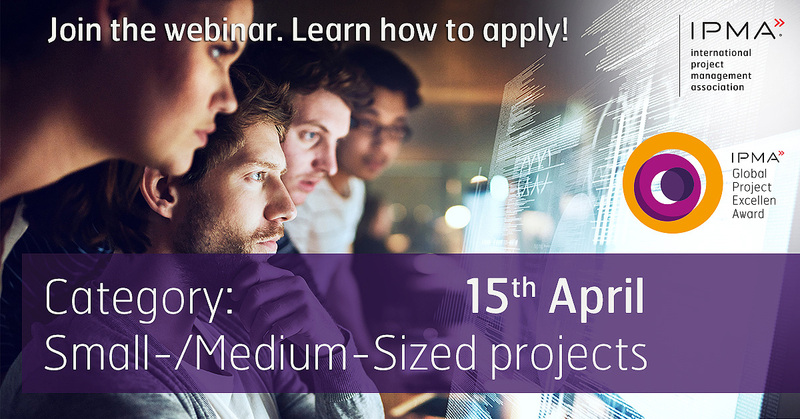 Traditionally, as every year, the Atlas of Project Management was first awarded for special merits in project management activities. The winners were: Grzegorz Dzwonnik and Grzegorz Szałajko. Subsequent prizes went to the winners of the IPMA PMO Award for the best achievement of the Project Management Office. It was the first edition of the competition, the PMO environmental award, in which companies voted for their chosen achievement submitted to the competition. Four winning companies were selected because two of them received the same number of votes and took the third place. The winner in the category of IT Projects was e-point S.A. 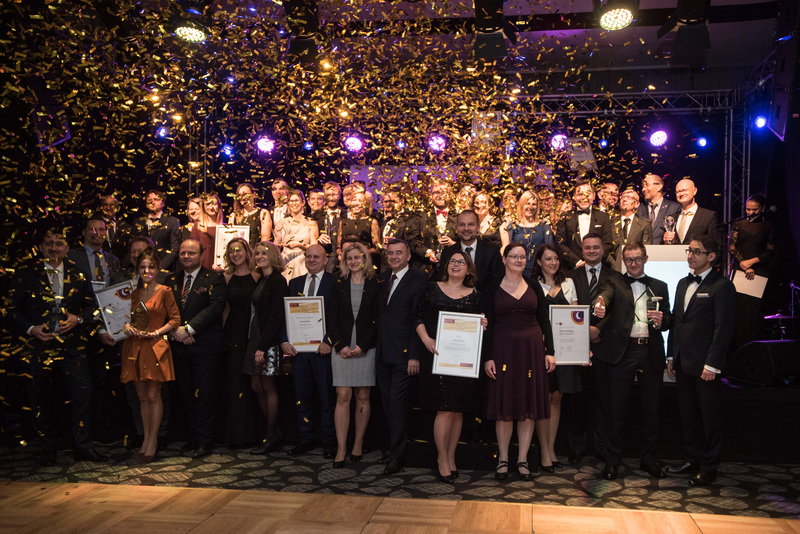 In the Infrastructure Projects category, the company PKP Polskie Linie Kolejowe S.A. won. 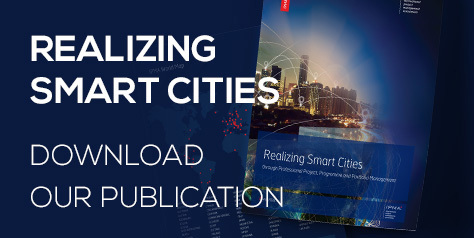 Organizational Projects were submitted by two companies: Jastrzębska Spółka Węglowa S.A. and Wrocław City Hall. 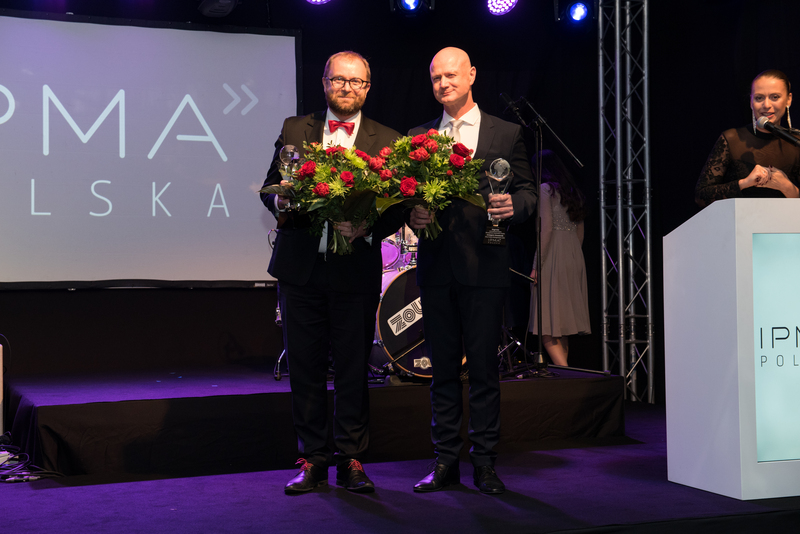 This time Gold was awarded to JSW S.A.
IPMA Poland already today invites you to next year’s conference, which will take place on 7-8 November 2019. 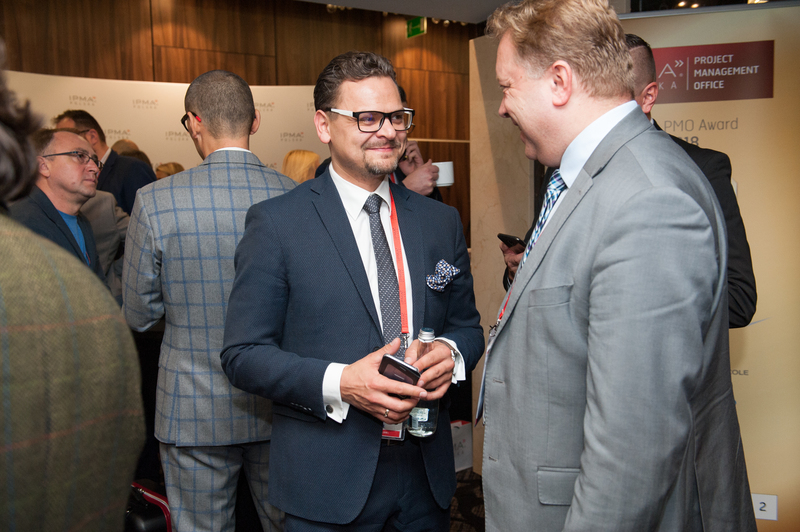 The theme of the conference is “Portfolios, Programs, Projects – conscious approach to strategy”.